McElheney Locksmiths, Inc. can take care of all of your commercial security needs. 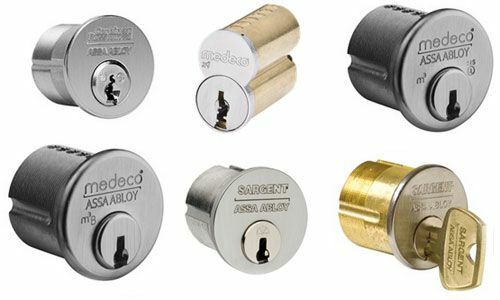 We sell, install and service mechanical and electronic locksets from all major lock manufacturers. We provide commercial burglar alarms, fully integrated access control systems, CCTV camera systems, automatic door sales and service, safe and vault sales and service, steel door and frame replacement, master key systems and much more. Contact us today at 419.244.5851.